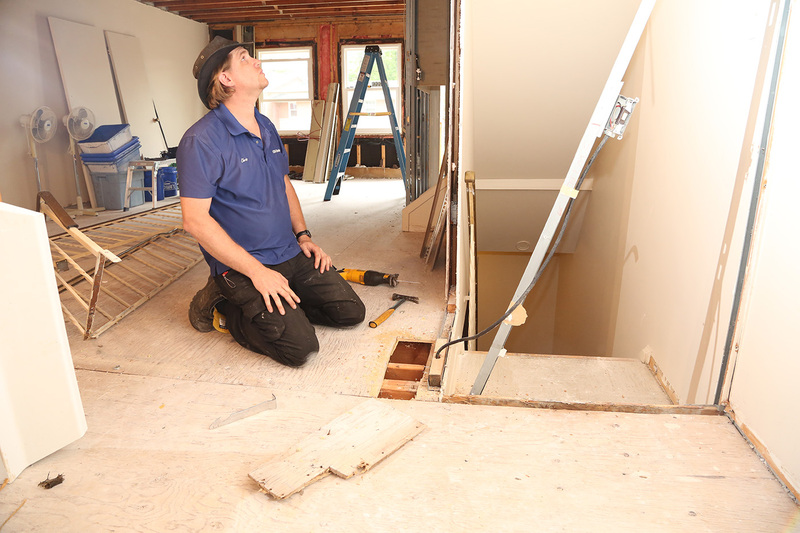 Here we are ripping out old fixtures and preparing the electrical wiring for the new layout of this Waterloo, Ontario townhouse. We saw a few things that we done incorrectly…even by 1972’s standards. We’re excited to launch our new website. We will be continuing to help and inform our customers new site pages and blogs – so check back often. CDG Electrical services Cambridge, Kitchener, Waterloo and surrounding areas. We operate 24/7 to help better serve our customers. Commercial or Residential, no job is too big or small.